Youth size XL. 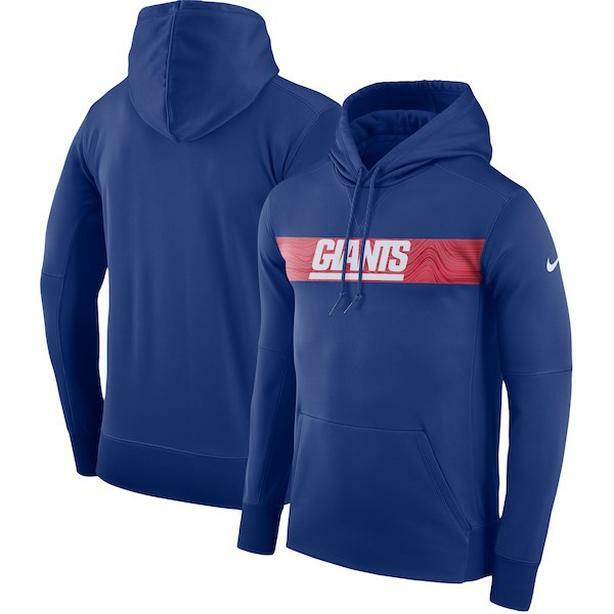 (18-20) Actual hoodie that the players wear on the sidelines during games. I bought for my son but too small and too expensive to ship back. Paid over $100. Text for quicker response.